This page is for new activations of Prepaid SIM cards. 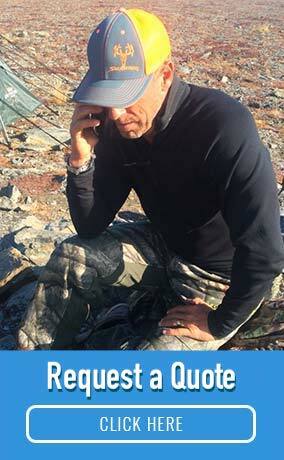 If you have an existing prepaid SIM card through Outfitter Satellite and need to reload your prepaid account, click here. 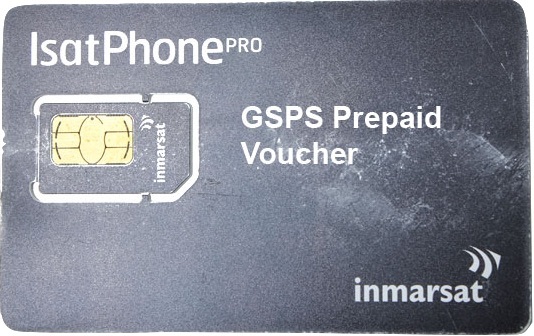 We offer a variety of Inmarsat GSPS prepaid plans for IsatPhone users. With a prepaid plan, you will never be charged for more service than you purchase upfront and you can reloaded online. 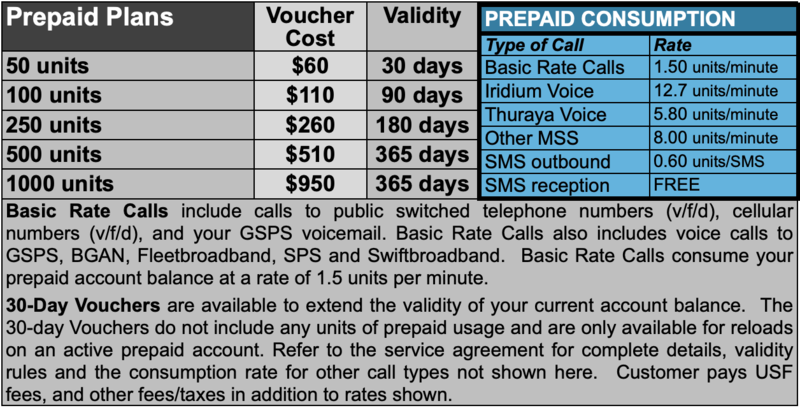 Validity Rules: The validity expiration date on unused prepaid usage can be extended by purchasing an additional voucher with a validity time that exceeds the current validity expiration date. For complete details, see your service agreement. 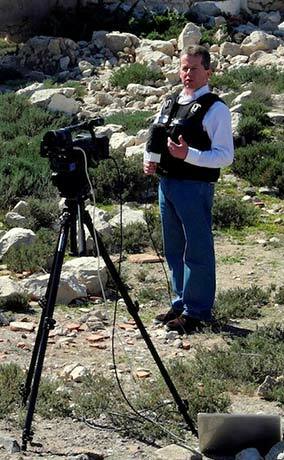 Outfitter Satellite sends notifications to your email address when your validity expiration date approaches.